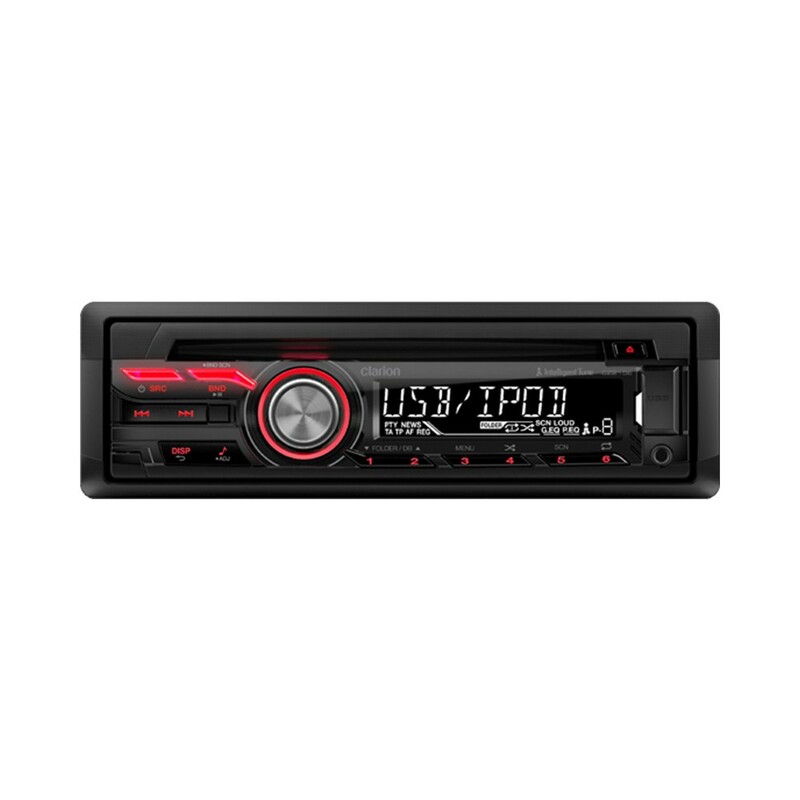 The CZ215E feature a sophisticated design accentuating diagonal lines with vivid red illumination offering an eye catching high-end multimedia device that looks great in any vehicle interior. Clarion’s original sound technologies, as well as tuning capabilities to customise the acoustics for your car, converge into a single unit. A variety of sources ranging from CD to compressed audio files are reproduced with fullbodied presence. It will change your car into an ultimate listening environment, and you’ll have more fun driving. Key functions are positioned close for easy access. Even selecting tunes stored on a connected iPod® and iPhone® or USB memory is made smooth. Switching between sources like CD and iPhone, as well as selection of preferred sound settings, can be done close to the volume knob. Can you supply the kit required cheaper than car emporium ebay ? . 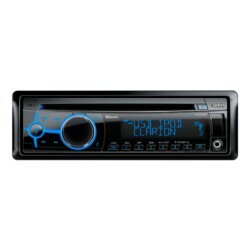 I want to know if the stereo have some RCA plugs at the back ? thanks for your question, the CZ215E has 2 Preouts on the back for your connectivity of RCA.